Zidoo A5S just arrived for a thorough review. 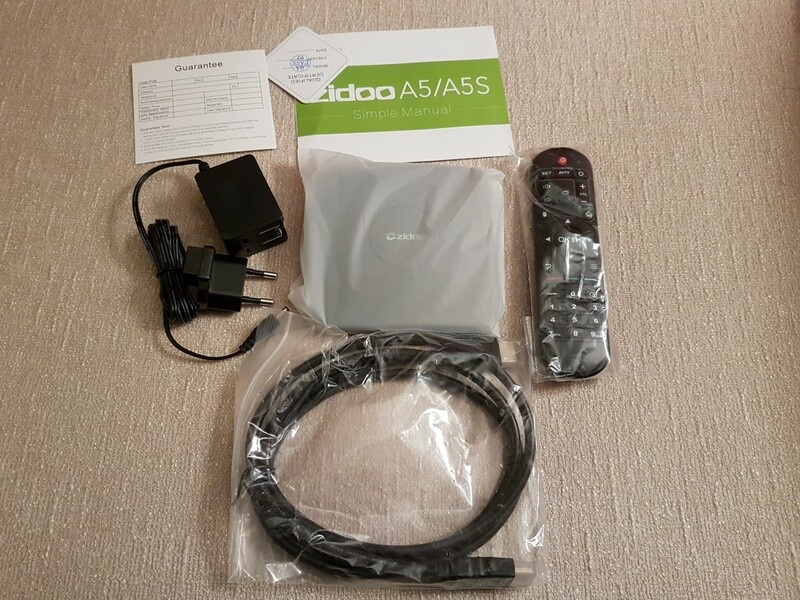 Zidoo belongs to a small group of ventors that usually release high quality and high performance media boxes. 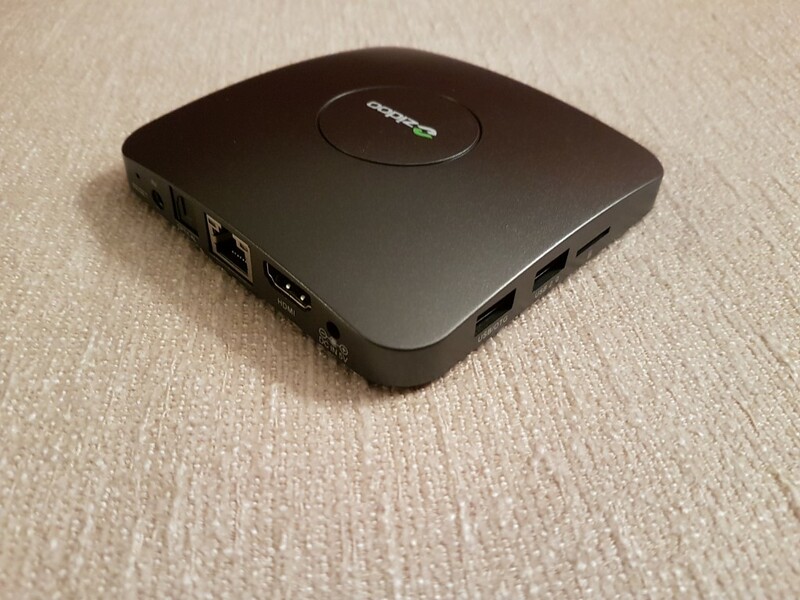 Don’t forget that Zidoo X9S (reviewed here) is one of the best Android media boxes with features not easily found in other models like HD Audio pass-through, full BLU-RAY menus and auto framerate switching. The A5S model is one step below in Zidoo’s lineup just behind the X9S. Let’s see how it performs. Zidoo A5S arrived in a small white-green carton box. Besides the media box itself, inside you will also find the power adaptor, an HDMI cable, the remote and a quick start manual. 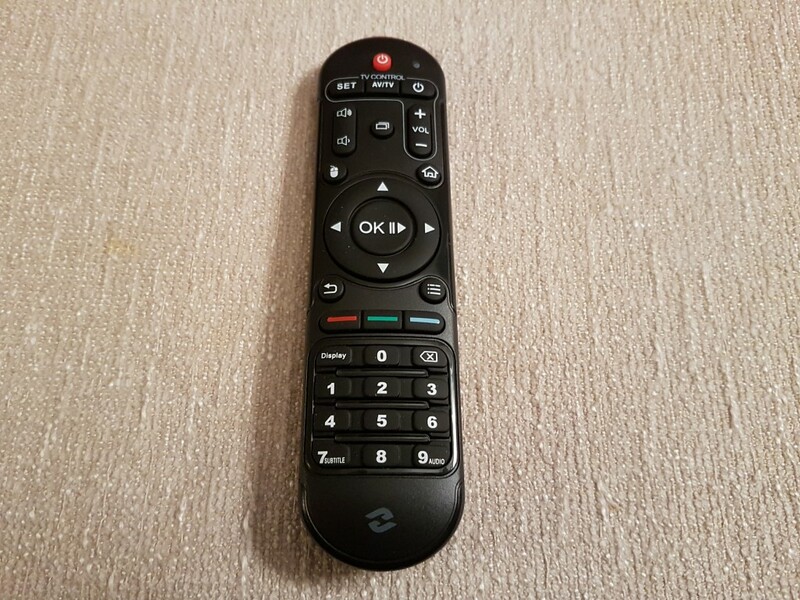 No batteries are included for the remote. Specs are quite good. 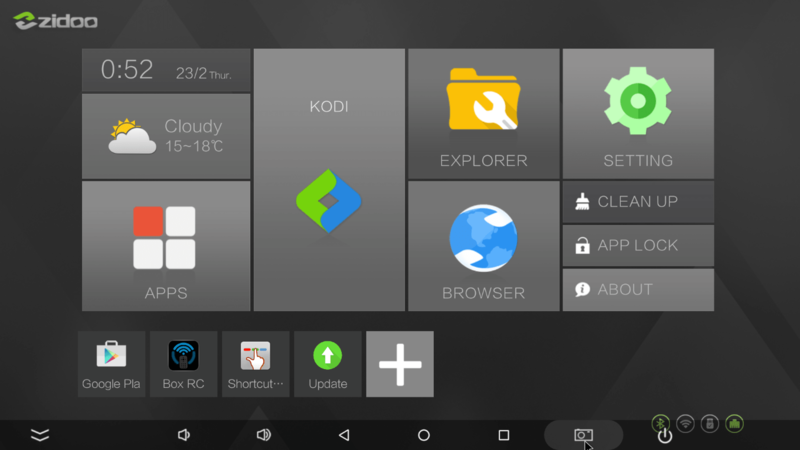 Zidoo is equipped with Amlogic’s S905X which has great support from the community. Mali 450 serves is the system’s GPU. 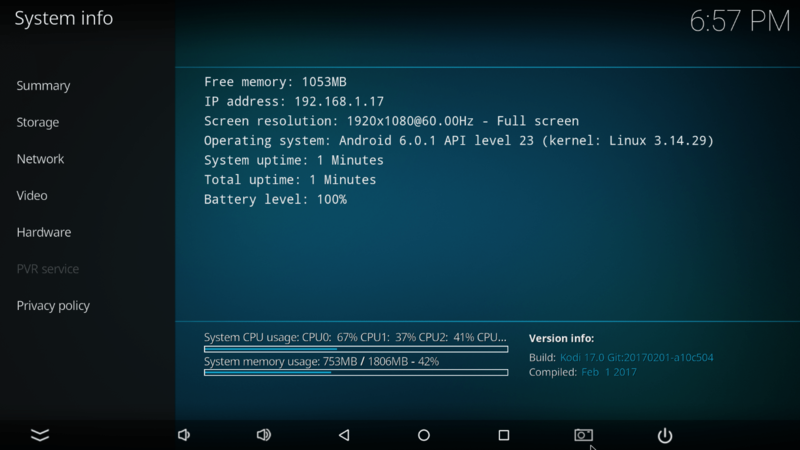 2GB DDR3 RAM / 16GB eMMC ROM are more than enough for almost any usage. I/Os feature 2 x USB 2.0, 1 x S/PDIF out, HDMI 2.0 (4K and HDR support), SD slot (32GB tested OK) and A/V out. You will also find a reset button. For wired network connections an RJ45 with Mbit LAN alongside with dual band Wi-Fi AC and BT 4.0 provide a good set for all your connections. 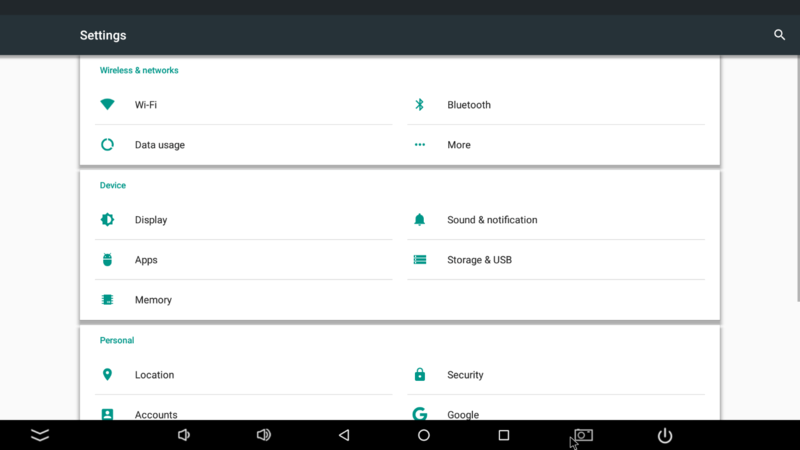 Android 6.0 is the selected operating system. Zidoo A5S is one good looking box! The small factor accompanied with the slightly curved top and the dark grey color provide a premium look. Although made of plastic, the quality of the chassis is great and among the best we have seen so fare in the sub 100$ price segment. Although small, it manages to include numeric keypad and have a good grip. Buttons have a nice soft feel and the overall experience while using it was very good. 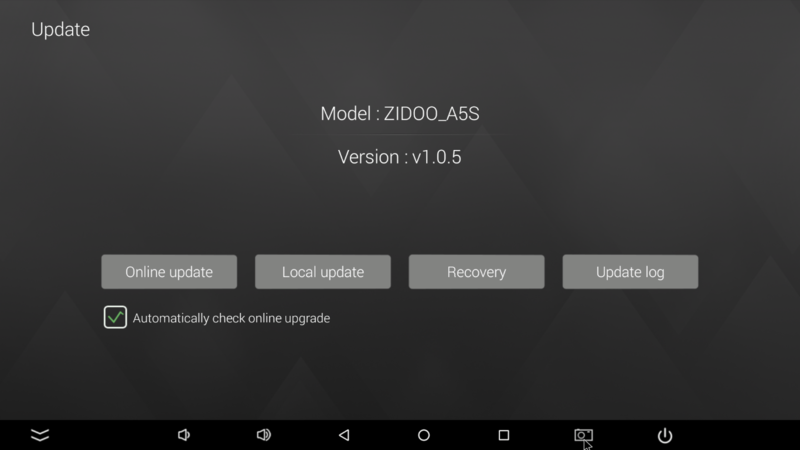 Through Zidoo’s Remote RC app, you have the option to control the A5S through your smartphone if they are both connected to the same network. A5S shares the same graphical user interface with the big model (X9S) and that is a good thing. 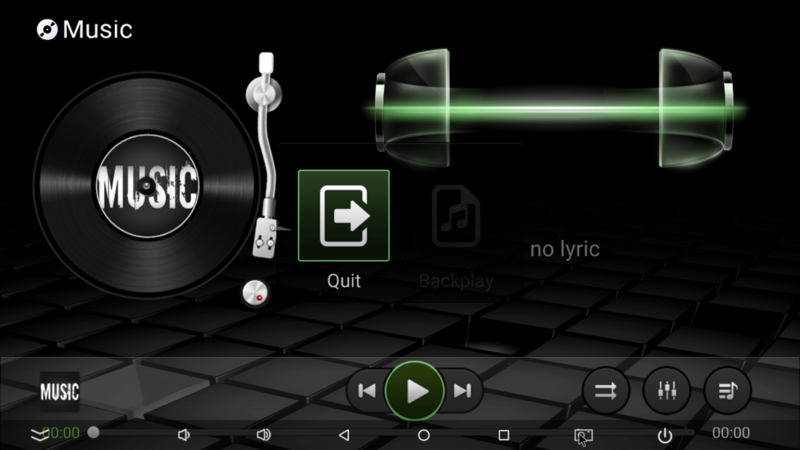 The main theme is dark colored providing a premium look. 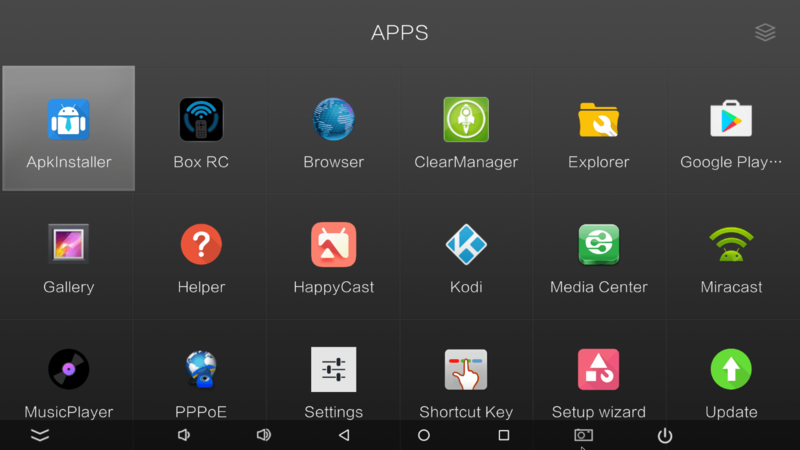 Zidoo makes sure that basic apps like KODI, Browser and File manager have big icons and in the lower segment you will find shortcuts for other applications. You do ofcourse have the option to add shortcuts of your own. The settings menu is once again the dark themed one we find in almost every media box these days. 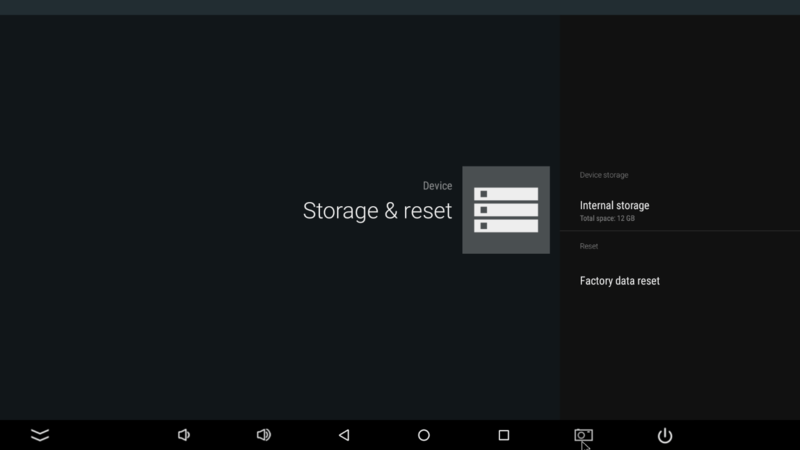 You will be able to setup the A5s acording to your setup/needs in no time. 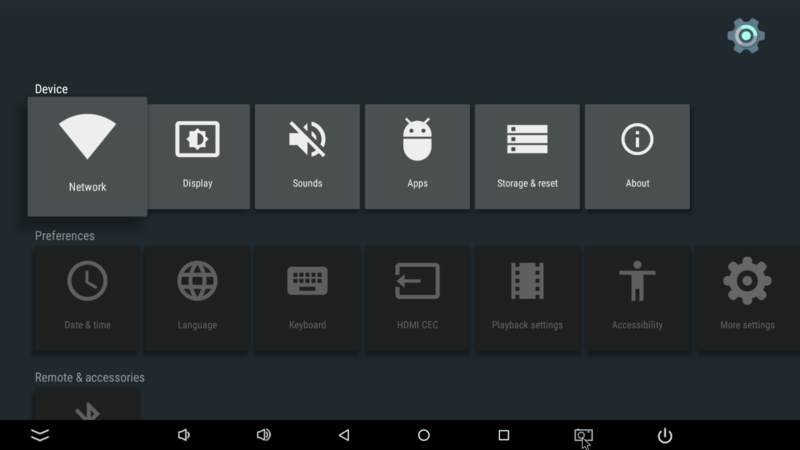 You can also find the classic Android menu for additional options. As expected, audio files (mp3/FLAC) was an easy task. That is the case with all modern media players these days due to enhanced compatibility and performance from the latest SoCs. 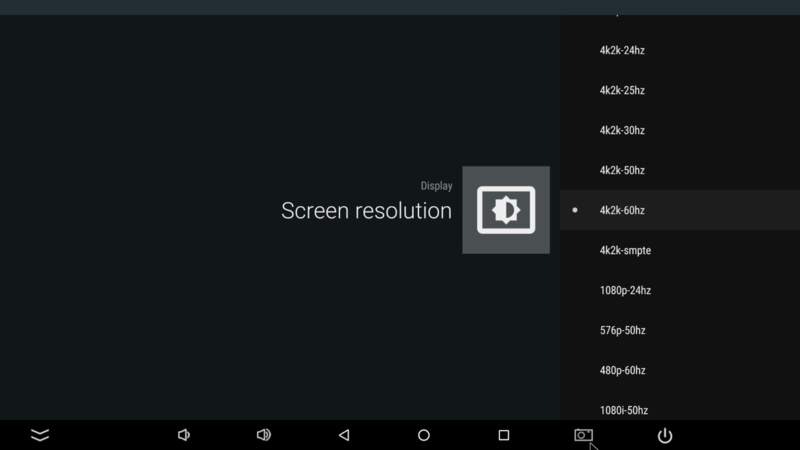 S905X especially, is highly regarded for media playback. 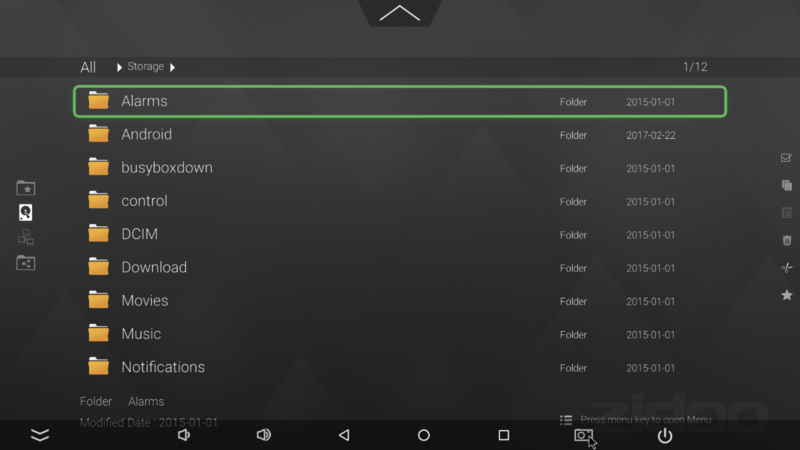 Regarding video playback, it performed admirably through KODI 17 (no “add-ons” pre-installed). 4K proved to be an easy task for the majority of encodings. Only some rare encodings (10bit, HECV @60fps) had issues during playback. All “popular” ones had perfect playback. Full-HD playback was perfect, as expected. Every file we tested, from a simple 1080p .mkv to a BD.ISO backup was an easy task for the S905X SoC. Movie 23.976 playback appears to be perfect without annoying hiccups every now and then. Regarding audio bit-streaming, in the beginning DD/DTS pass through was possible, but HD-Audio was a no-go (PCM and DTS core was the result in cases of True-HD and DTS HD Master Audio respectively). 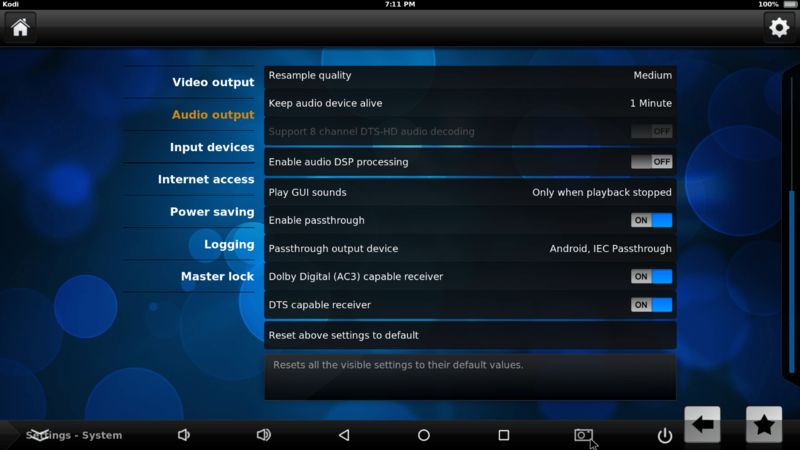 During the review a new firmware was released (.09 version) that allowed problem free bit-streaming of HD-Audio. 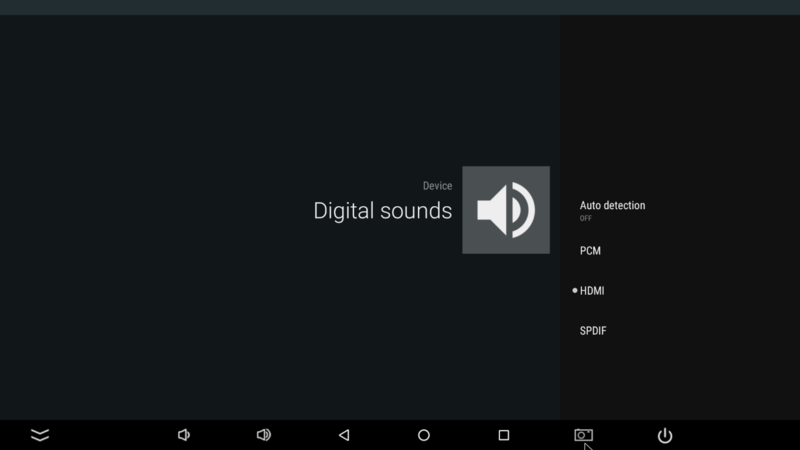 Just make sure you are updated to enjoy HD-Audio. Wi-Fi performance was also great with Wi-Fi AC being able to stream high bitrate 1080p files with no hickups. Wired performance was also very good for media streaming since streaming of BLU-RAY backups was issue free. Overall, performance of Zidoo A5S was really great. 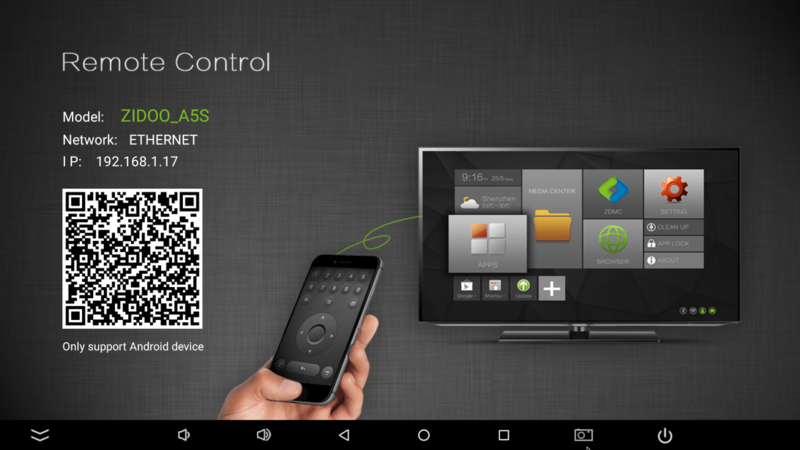 Android 6.0 is the new trend for media boxes and this one is no different. 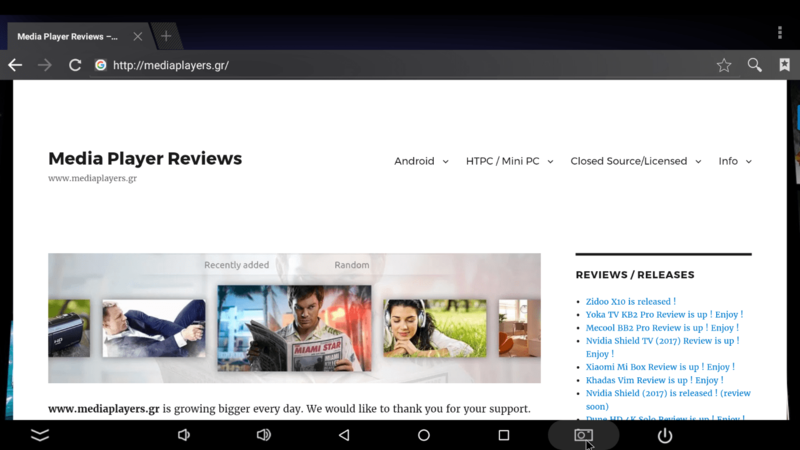 YouTube, Gmail, Chrome and all applications and games in Play Store are at your disposal. Browsing the user interface was fast and responsive so no worries here. Performance in this sector is equivalent to media boxes with more RAM size. Obviously Zidoo tries to optimize the software to a very good level and sets the example for others to follow. 3D gaming is possible for as long as you don’t expect constant frame rate in heavy textured scenarios. After the first boot, you will have ~12GB available for apps and games. OTA updates are supported fot the A5S although we didn’t receive any during our tests. Zidoo is a company with good tradition in terms of support so rest assured that future updates will provide an even better user experience. 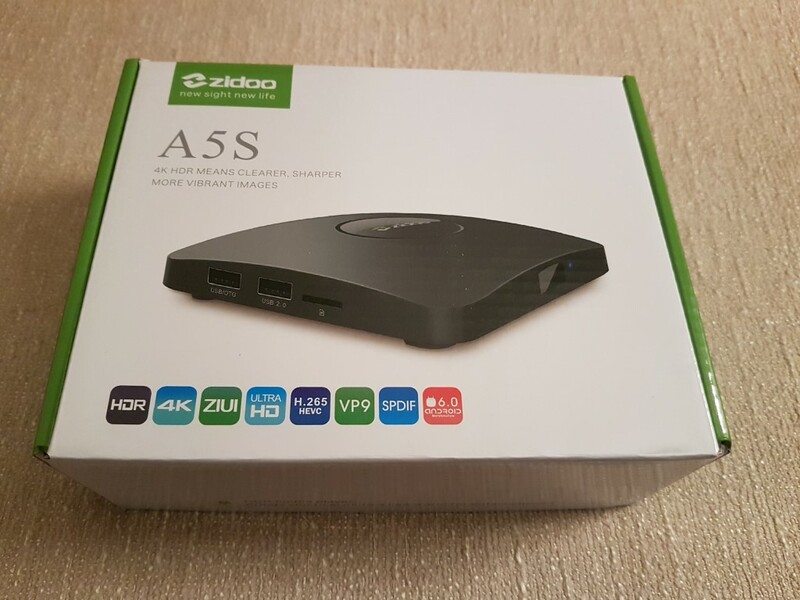 Zidoo A5S is a quality media box with very good performance. Thanks to Zidoo’s carefully selected SoC (S905X) it covers more than the basics (HD-Audio) while having great design and build quality. 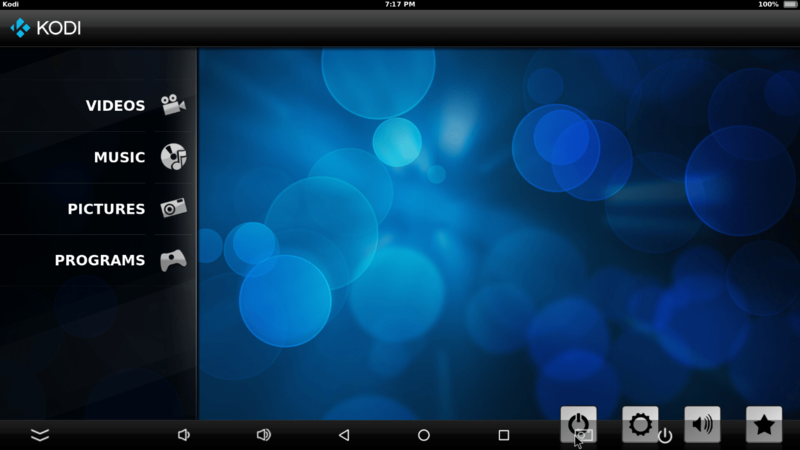 Software optimizations are also included providing a user experience equivalent of pricier media boxes. 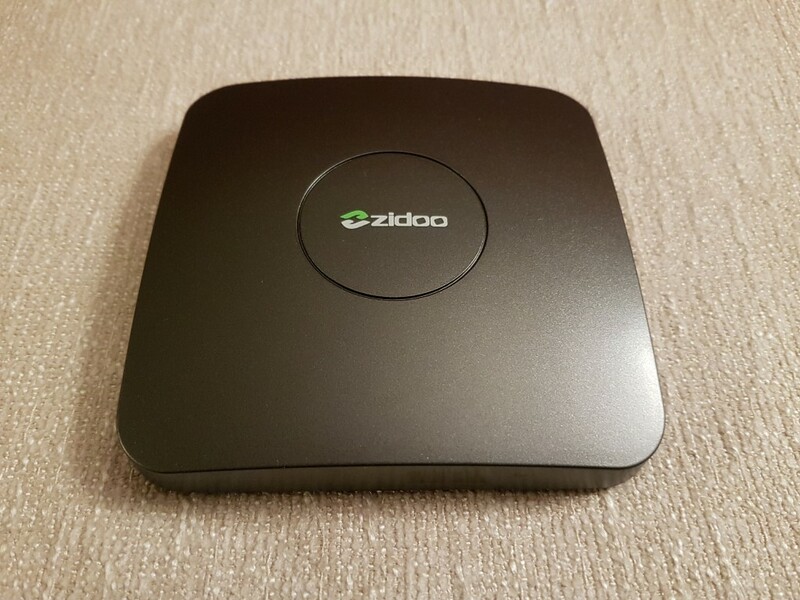 If you are in the market for a media box in the ~70$ segment, you must have the Zidoo A5S in your shortlist. We would like to thank Zidoo for sending the player in exchange of an unbiased presentation. You can purchase Zidoo A5S from Geekbuying at a competitive price.